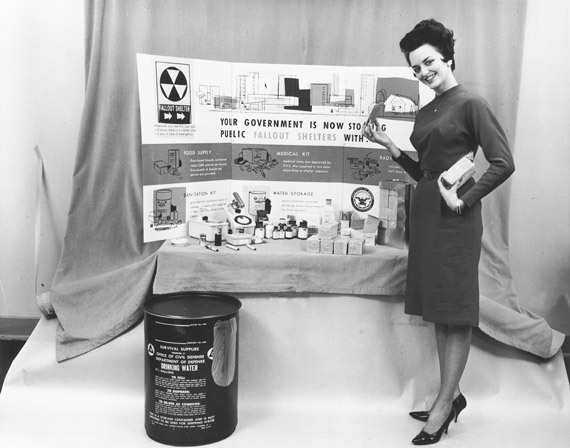 "Recommended Supplies for a Fallout Shelter"
There is no reserve for the History 430 paper. Remember to check out all books, even if you plan to keep them in the library. This guide is organized to help you in the research process, which usually proceeds from general sources to more specific ones. Interlibrary Loan (ILL) is a service that allows the PEA community to borrow items that we do not own from another library. Books and articles are the most commonly requested materials. All requests should be made using the ILL form. You may request up to 5 books. Once those are returned, you may request more. There is no limit to the number of articles you may request. Please be reasonable. Requested books may take up to 3 weeks to arrive. You will be notified by email once an item arrives. ILL items are picked-up and returned to the Circulation Desk. You are responsible to adhering to the due date set by the lending library. Mrs. Walker can answer questions about ILL.